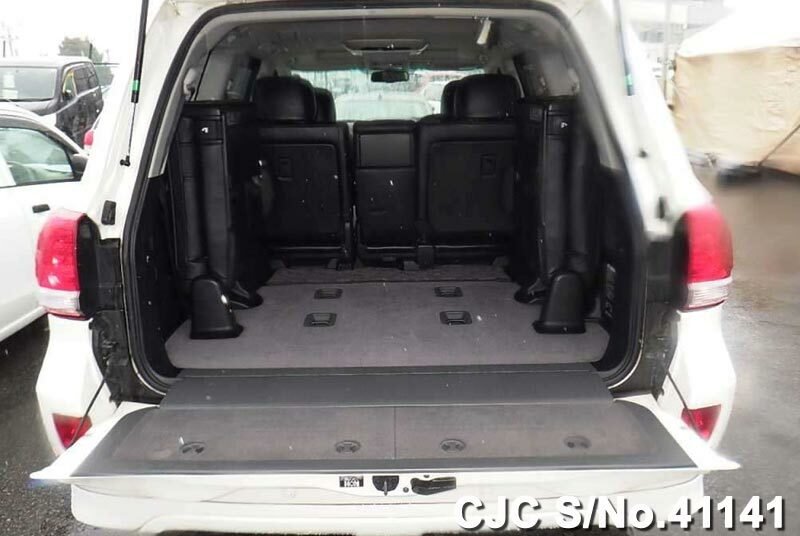 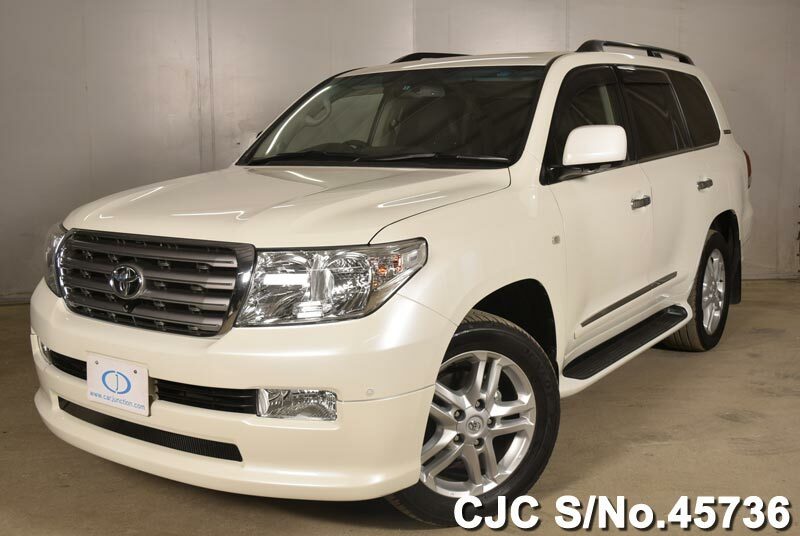 Available Packages: TX, TX “L Package” and TZ-G.
2011 Toyota Land Cruiser ZX full option, SunRoof, Leather Seats, Rear Entertainment, 24809 km done Japanese model 4600cc Petrol Automatic SUV/4WD. 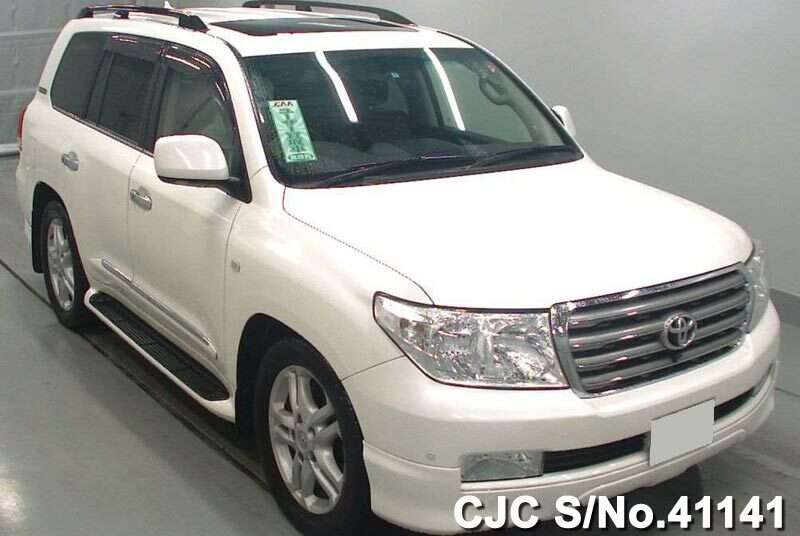 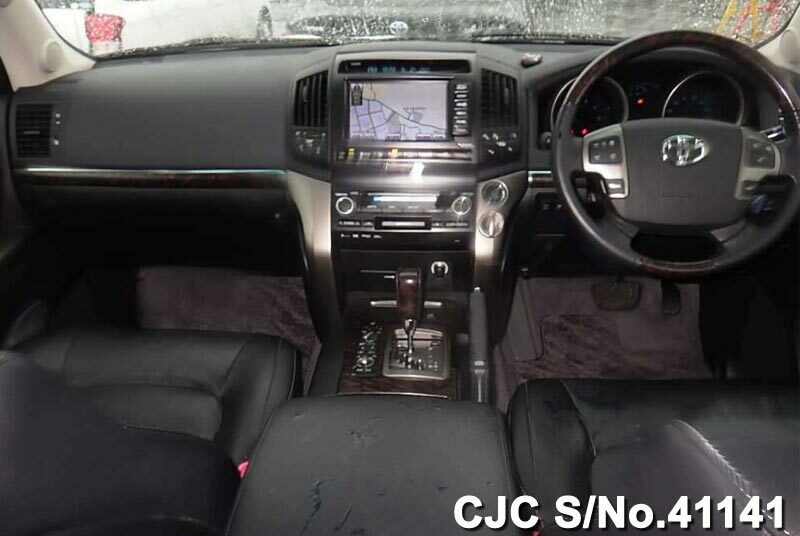 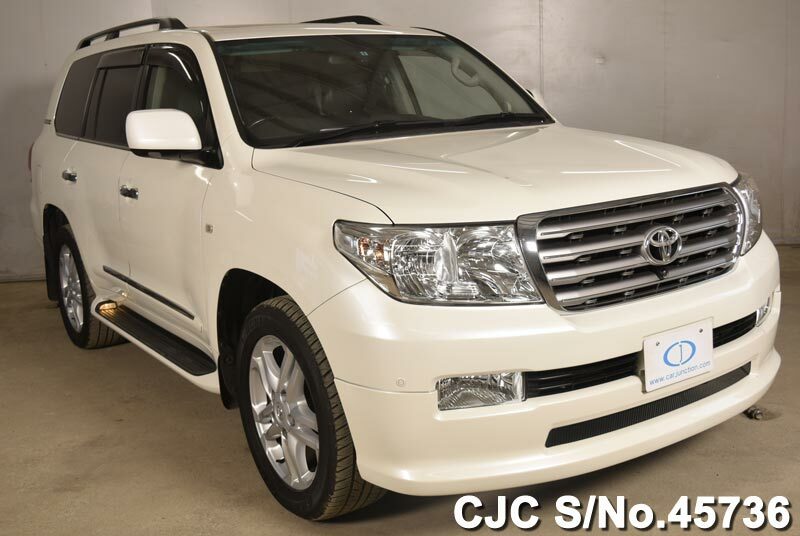 Car Junction Japan, offers 2011 Toyota Land Cruiser in Pearl color 74,186 km done full original for sale in Pakistan. 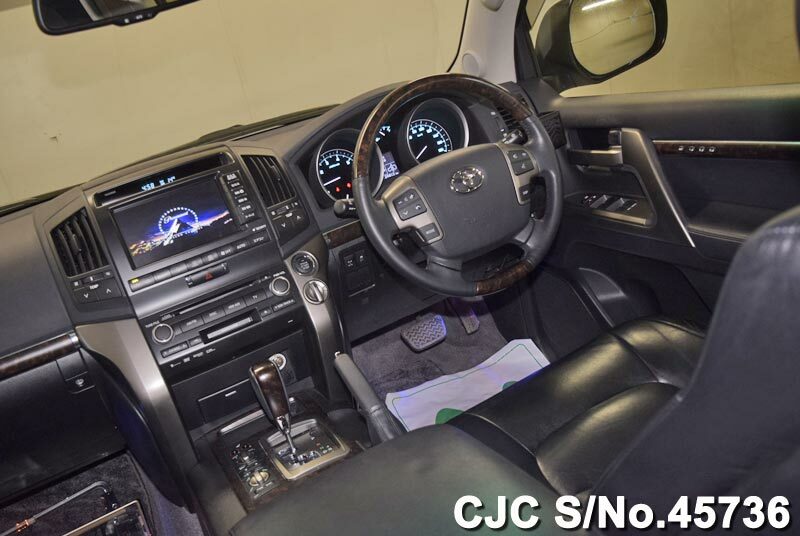 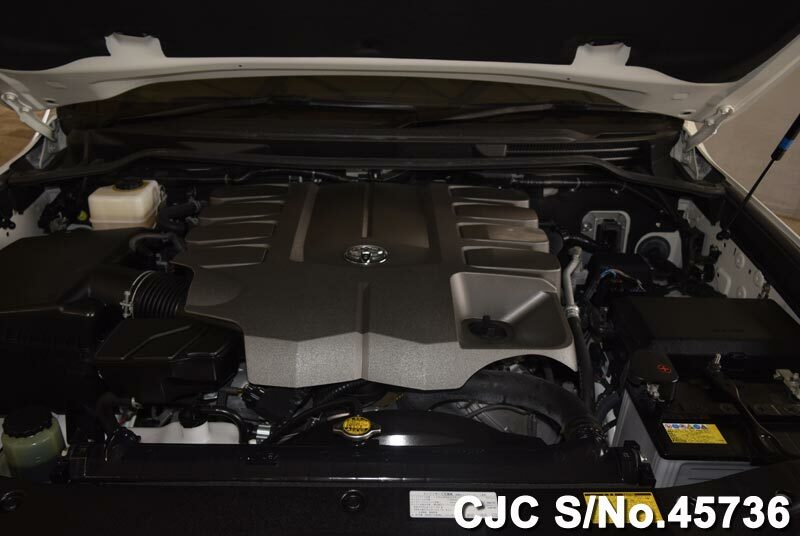 This Toyota has auto transmission and fitted with 4600cc Petrol engine. 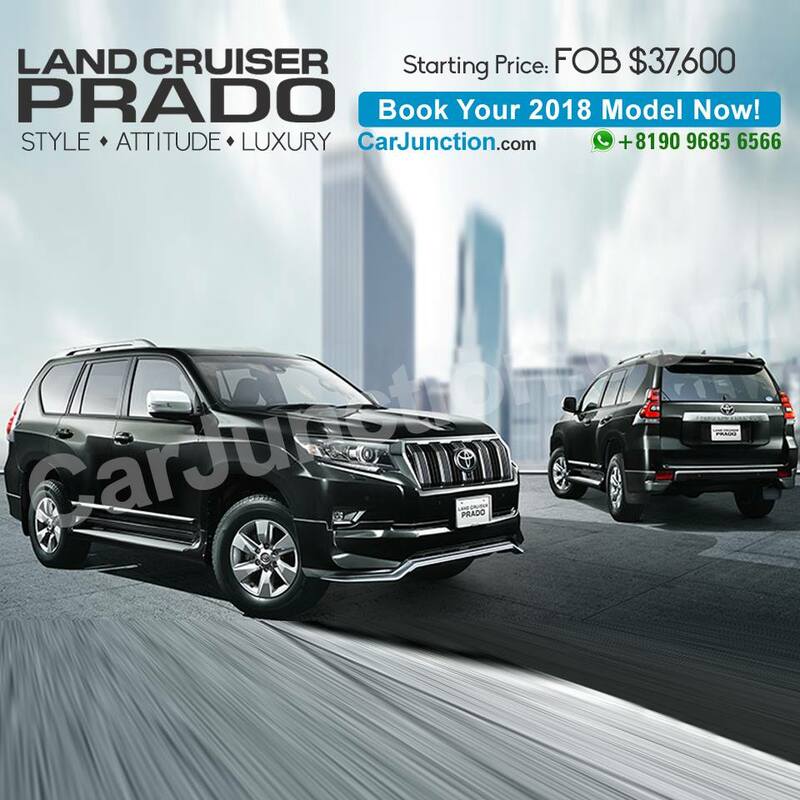 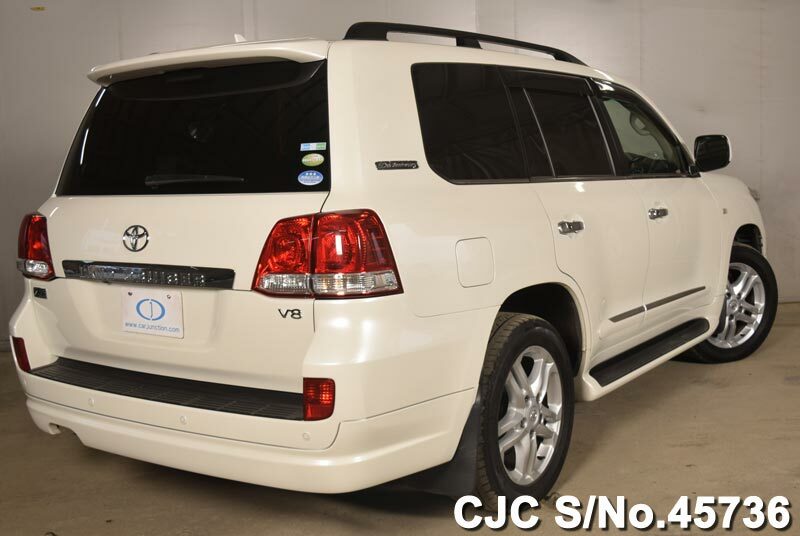 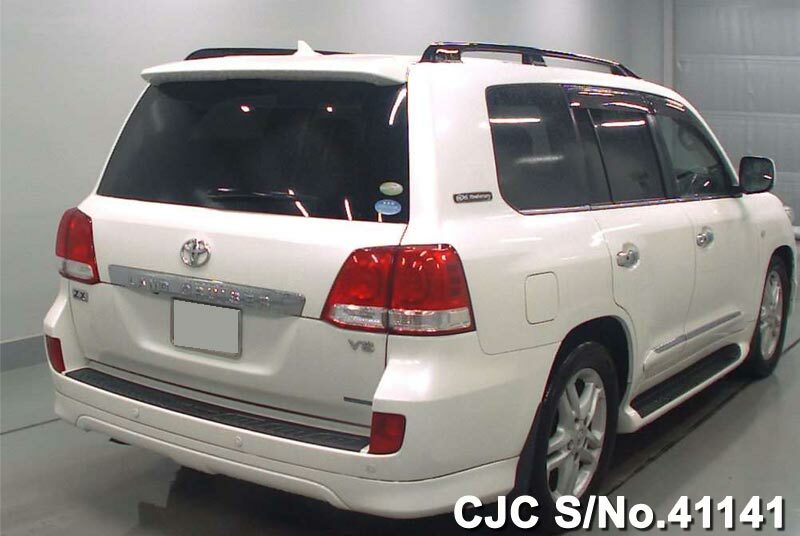 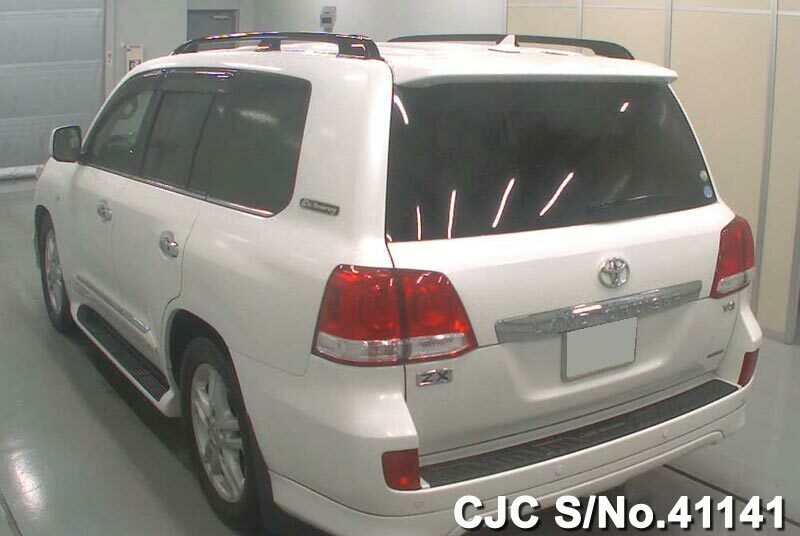 Reserve this Toyota Land Cruiser now!